You’re invited! Start off the new year with new tech. We will be showcasing the newest dash cameras for your vehicle! We will be showcasing dash cameras perfect for Rideshare drivers, compact models, and dual dash cameras! If you are heading to CES this year January 8 – 11, 2019, stop by our booth in the South Hall, #35675. 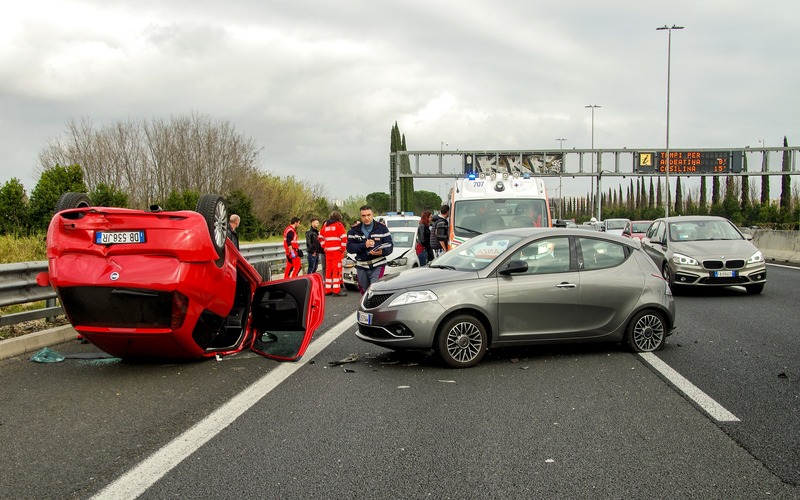 Drivers will often have different memories and descriptions of a car accident. With a dash cam you will have hard evidence in video that you were not driver that was responsible for causing the accident. This can save from fault by the car insurance company and from receiving higher car insurance rates moving forward. In the long run, it is always best to be on the safe side to save you time, money, and having peace in mind. In some cases there are a lot of dishonest people trying to make a quick buck off of innocent drivers on the road. Shockingly, there are some people so run towards car to pretend that a car has hit them. In these instances, a dash cam can be life saving because you actually stand a chance in a courtroom. With your own video evidence no one could pull a fast one on you. If you’re a parent then you might already be familiar with a scary feeling watching them drive off. 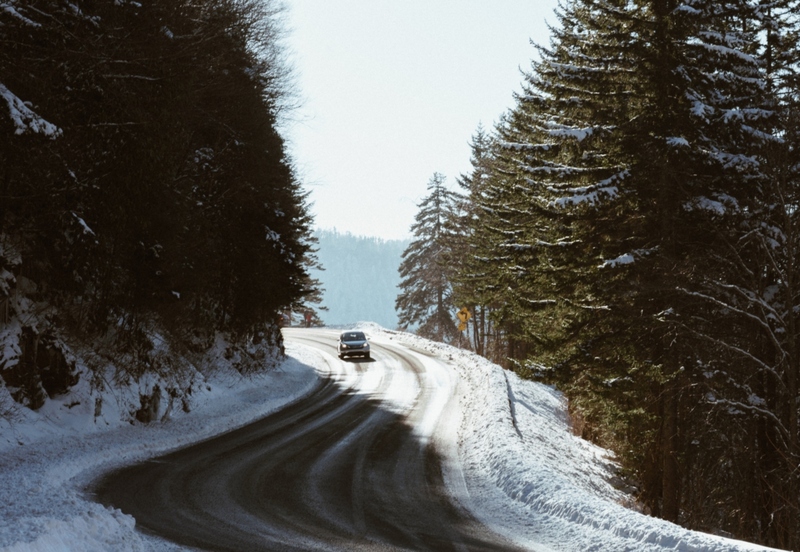 Having a dash cam connect with a GPS Antenna is great if you want to keep a watchful eye of their whereabouts. You will also be able to review the dash cam recordings to see how they are driving when you aren’t around. If they are making any mistakes you will be able to fix any bad driving habits before it becomes serious. On a more lighthearted note, dash cams aren’t just for catching evidence. If you ever go on a road trip you can document your entire journey from point A to point B. Imagine driving through the coast which can be a once in a lifetime journey, you would be able to beautiful capture all of that on a dash cam. Do not forget to bring some extra SD cards if your trip is incredibly long! One of our best cameras for that is our GoSafe S810. 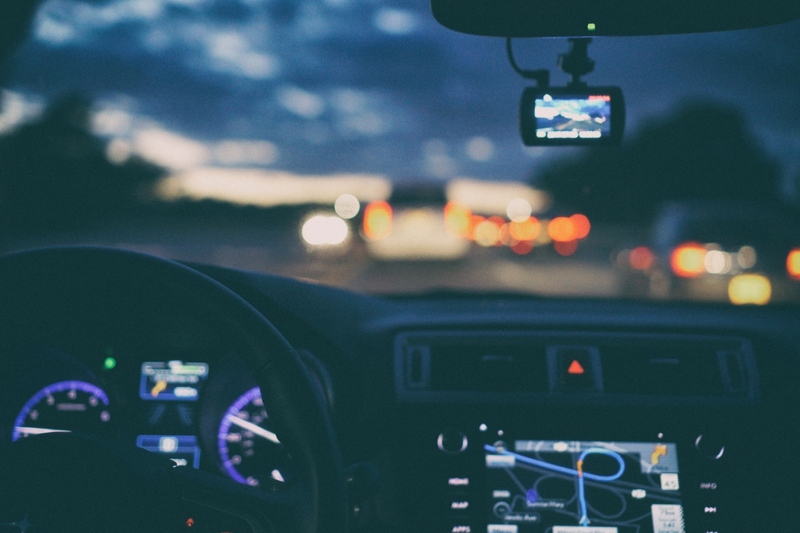 Getting a dash cam is a step in taking control of your vehicle’s surveillance. You will no longer need to rely on police reports and secondhand accounts for any fender benders or vehicle theft. LA, April 2018 – Papago releases the new GoSafe S810 with a reliable two-channel dash camera giving you peace of mind. The S810 will become your discreet and personal witness to all the events unfolding on the road, with cameras facing your front and rear end. The front camera features Sony’s Exmor sensor that renders beautiful and ultra clear images at a resolution of 1080p and 30fps. This really hones in on any details that any other camera might miss. The rear camera has a 120-degree field of view, coming in handy to catch license plates and those close calls. 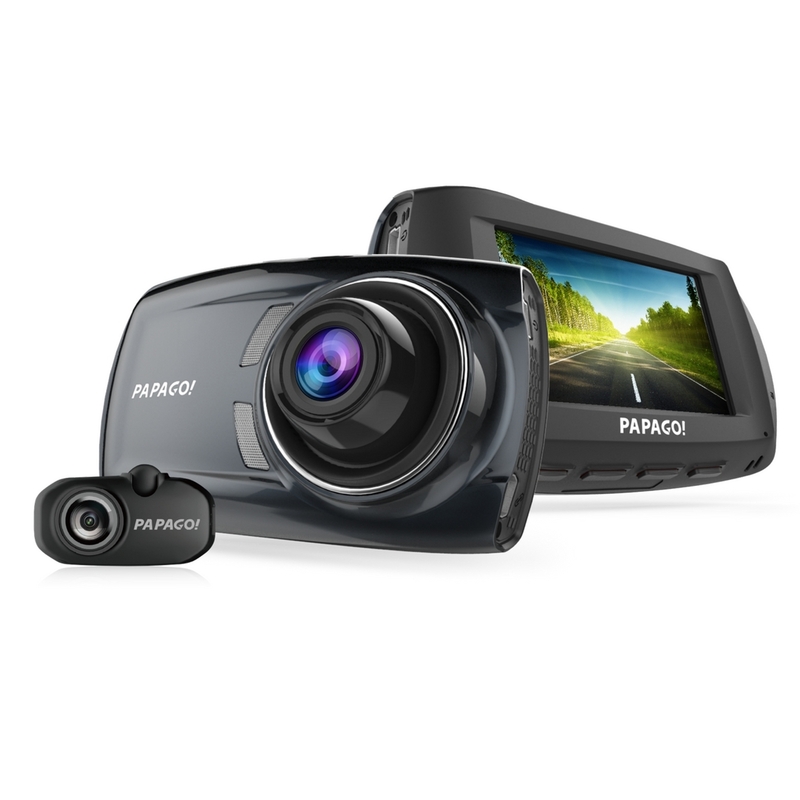 Like most Papago dash cams, it’s lightweight and easy to install, and has multiple recording modes, including Loop Recording, Motion Detection, and Monitor Mode. The S810 is also capable of supporting up to a 128 MicroSD card for extended recording time. Stay tuned for new and upcoming releases from Papago! The process of formatting your micro SD card or memory card is preparing the flash device for the storage of data. It wipes the SD card clean by removing previously existing data and information that is on the card and creates a new file system in the process. I know you may be thinking, “But my dashcam has a loop recording function, why would I need to format the SD card?”. Well, although the dashcam records over old footage it’s still possible for fragments of previous data to be left on the memory card. These remnants of data can pile up and make the card more susceptible to data errors or corruption possibly causing˜ discrepancies in your footage or damaged files. In consideration to this, I recommend formatting your micro SD card in your computer prior to its first use for good measure. Subsequently, you may format the micro SD card in your dashcam itself. You also have the option of taking advantage of the “Format Warning” feature that allows you to set a reminder that will pop up on your dashcam to remind you every 15, 30, or 60 days. Before you format your micro SD card, always remember to save whichever footage clips or photos you would like to keep before formatting, all data on the micro SD card will be deleted during the process of formatting. Step 1) Make sure the microSD card is inserted inside the adapter. Step 2) Insert the adapter (with the microSD card inside the adapter) into the laptop. Step 4) This will show you an overview of your PC contents, under “Devices and Drives” you should see your SD card and how much space is free on the card. Usually named “SDHC”. Step 6) After right-clicking on your SD card, a drop down menu should come up and you’ll see the option “Format…”, click that button to bring up the Format window. Step 1) Connect the memory card reader to the computer. Step 2) Make sure the microSD card is inserted inside the adapter. Step 3) Insert the adapter (with the microSD card inside the adapter) into the SD card reader. Step 4) Double-click “Macintosh HD”. Step 7) Double-click “Disk Utilities”. Step 9) Click the “Erase” tab in the middle of the window. Step 10) Click, on the “Format” drop down menu and select “MS-DOS (FAT)” if the card is 32gb or smaller. If any larger, please select “ExFAT”. Step 11) A pop up will appear asking, “Are you sure you want to erase the partition “SD CARD NAME?” Go ahead and click “Erase”, then the computer begins the format. WARNING: Formatting will erase all data on the device. Please back up your data you would like to keep before proceeding. If you run into any issues while attempting to format your SD card, please feel free to reach us at service@papagousa.com. http://us.papagoinc.com/wp-content/uploads/2014/11/logo_light_header1.png 0 0 Paulina S http://us.papagoinc.com/wp-content/uploads/2014/11/logo_light_header1.png Paulina S2018-02-22 15:18:412018-07-23 10:28:40The Importance of Formatting your Micro SD Card and How to!